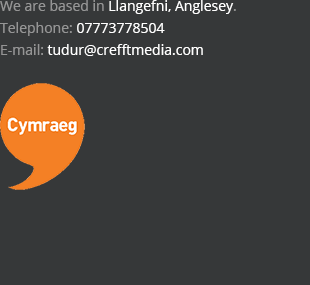 I’m Tudur, a documentary film maker from from Anglesey, Gwynedd. 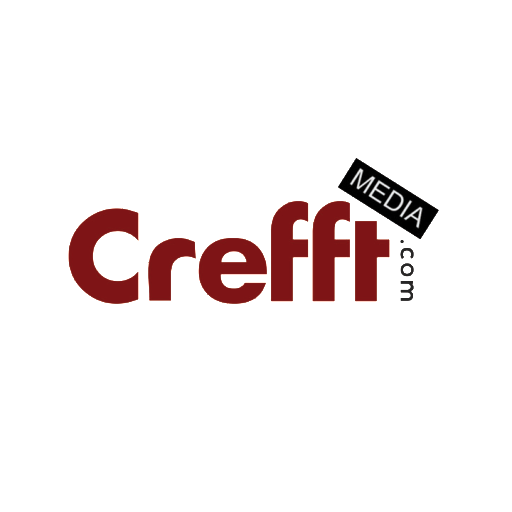 I started Crefft Media late 2014 as a means to offer my video production skills to the local companies, charities and organisations, and to work with other people in improving and maintaining the current level of creative output in North Wales. I use industry standard techniques, software and equipment to film and edit unique and polished videos to tell a story, advertise, promote and educate professionally online. I always enjoyed working with images and found that working in the media was the best means to combine my interest in creativity, technology and journalism. I attended a media production course at Coleg Menai and later graduated with a Bachelors degree in Media and Journalism at Bangor University. I later started working at the BBC in Bangor and independent television company Cwmni Da in Caernarfon, developing variety of television programmes through to the production stage. 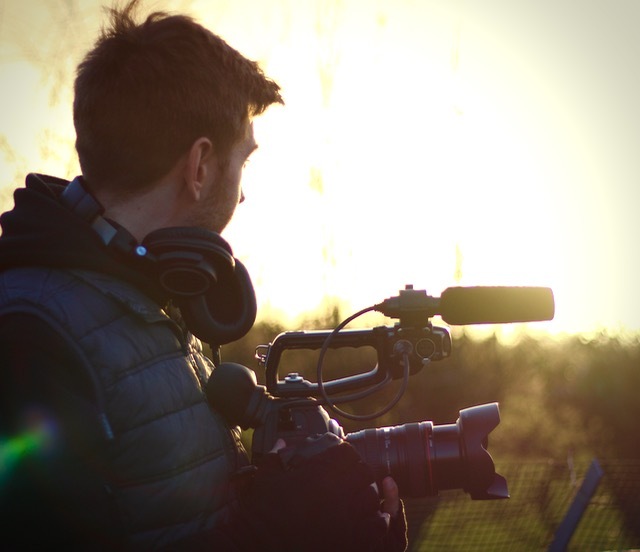 I currently work as a freelance camera operator and assistant producer in-between projects, and develop new programme ideas for broadcast commissioners. During my spare time I enjoy heading outdoors and making the most of the North Wales countryside. I’m also a member of British Sub Aqua Club while currently working towards my Sports Diver BSAC qualification. Underwater and wildlife filming is a big interest of mine and something I am looking to expand more into in the near future. I am passionate about my work and enjoy putting the time and effort into each individual project, crafting media that both client and I can be proud of. Please get in touch via the ‘contact’ page to find out how I can help you.